Hannah is an extraordinary community builder and startup supporter. 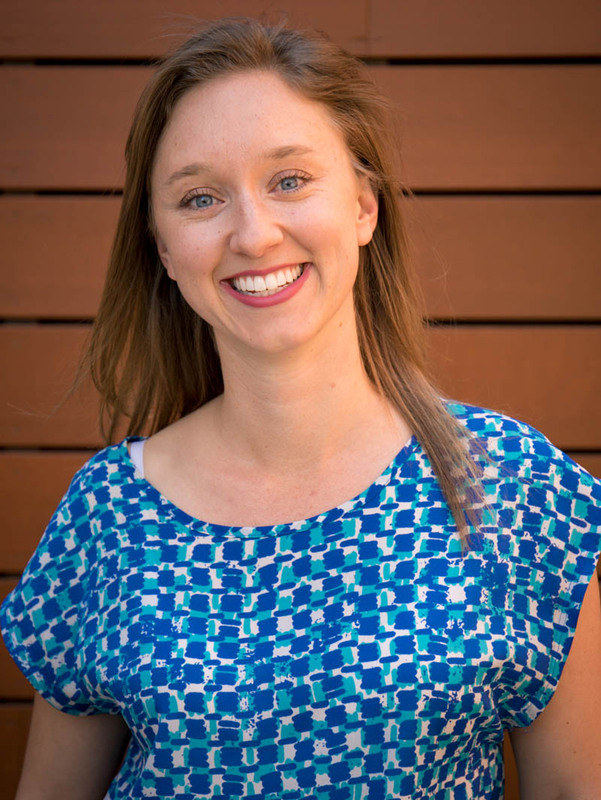 Before joining MergeLane, Hannah was an integral force at the Impact Hub Boulder, a co-working space for community and socially-focused businesses. As one of the first employees, she helped grow the community from zero to over four hundred members. 2016 Demo Day was kicked off by the formidable, brilliant, and inspiring poet Azure Antoinette. We hope this poem helps to keep you going when your entrepreneurial journey gets tough. This is a guest blog post by Allie Janoch, CEO of Mapistry, MergeLane Alumni 2015. Mapistry, a 2015 MergeLane alumni, is in the business of industrial stormwater. We’ve created an easy to use and affordable software to combat the challenges of stormwater regulations. This is a guest post by Fran Dunaway, CEO of TomboyX, a graduate of the MergeLane 2015 Accelerator. TomboyX manufactures and sells clothing and accessories by and for “tomboys.” Over the last year we’ve learned we are more than just a great brand. Our MergeLane experience was a game changer.